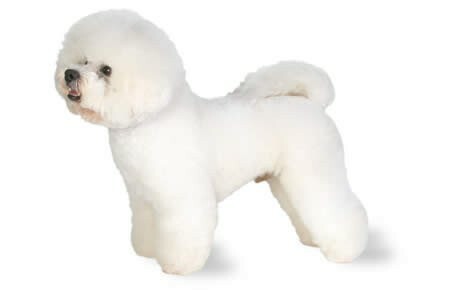 With Bichons who have double coats, shed hair is caught up in the undercoat instead of falling to the floor. 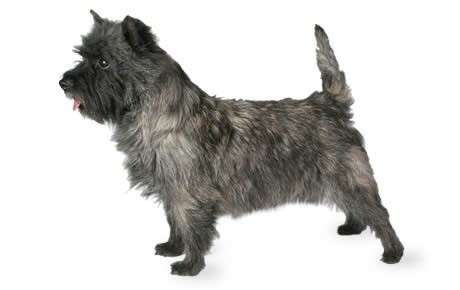 The Cairn has a wiry outer coat and soft undercoat of hair that comes in many colors, including black, gray, and red. 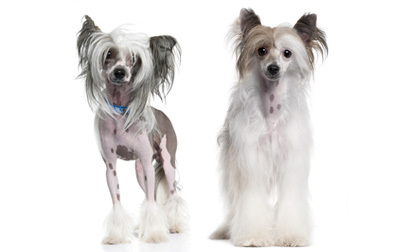 Hairless Cresteds are bald except for soft, flowing hair on the head, feet, and tail; Powderpuffs are a lot of work to groom. Cotons are often recommended for people with allergies, and they shed little — mainly in the spring. 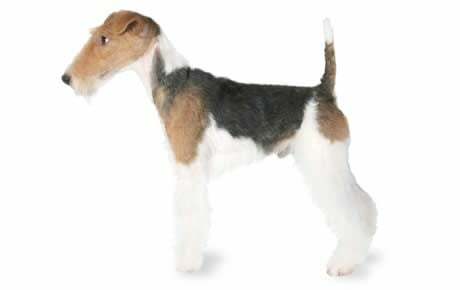 Smooth Fox Terriers have smooth, hard, and dense coats that shed very little; Wire Fox Terriers have dense but wiry hair, like the matting on a coconut. 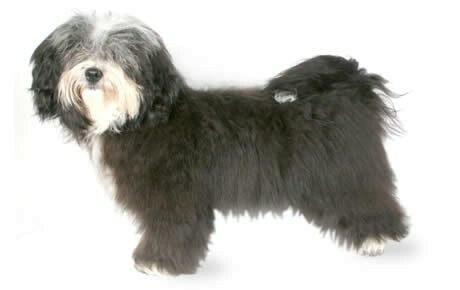 The Havanese has a thick but silky coat that ranges from curly to straight; it is light, soft, and doesn’t shed easily. 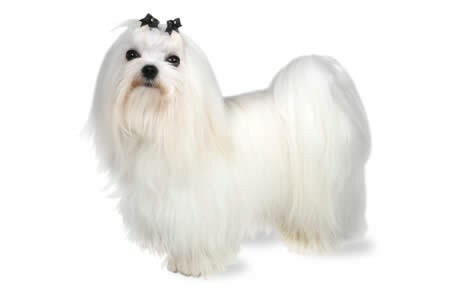 The Maltese has a pure white coat that’s straight, silky, and reaches to the ground; he lacks a typical undercoat and doesn’t shed much. 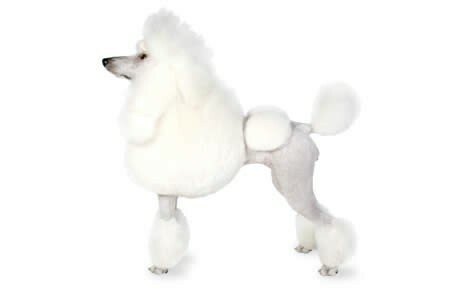 The Poodle is a good choice for people who suffer from allergies, as many have kept one without any allergic reaction. 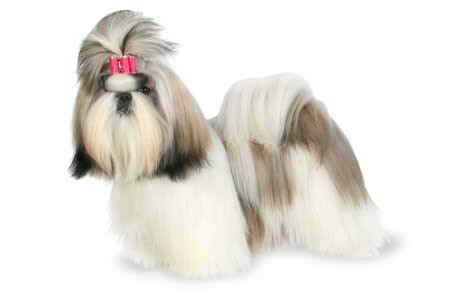 The Shih Tzu has a long, silky coat that requires daily combing and brushing and weekly bathing to prevent tangles. 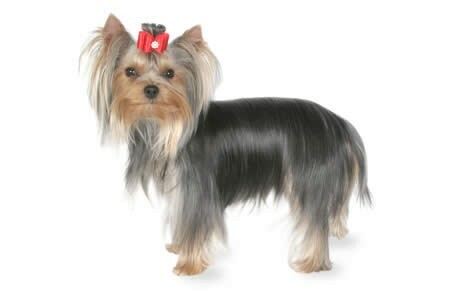 Yorkies tend to become lighter with age, and hormonal changes can also affect their hair color. 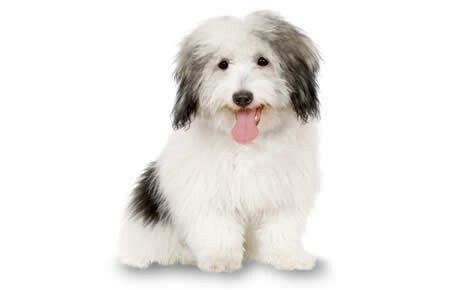 If you have bad allergies having a hypoallergenic dog isn’t going to be a cure all. You’ll still need to stay on top of cleaning your home and regular grooming but there will be a lot less fur to clean up around the house.